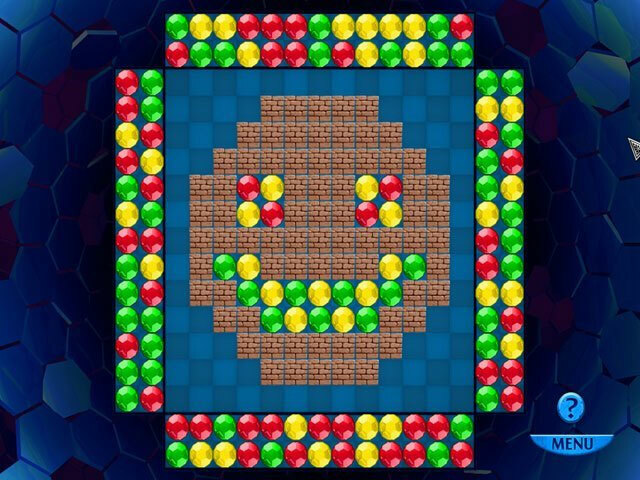 Challenge yourself in this unique puzzle game! 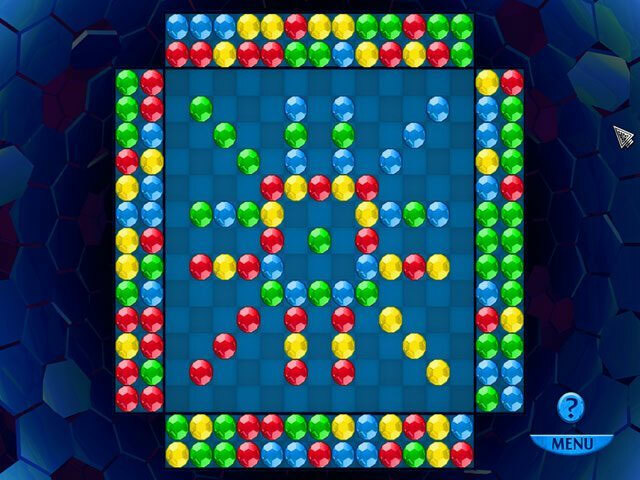 In this sequel to ClearIt, take on new challenges and see if you can clear the board while navigating brightly colored puzzles with multiple levels of complexity. 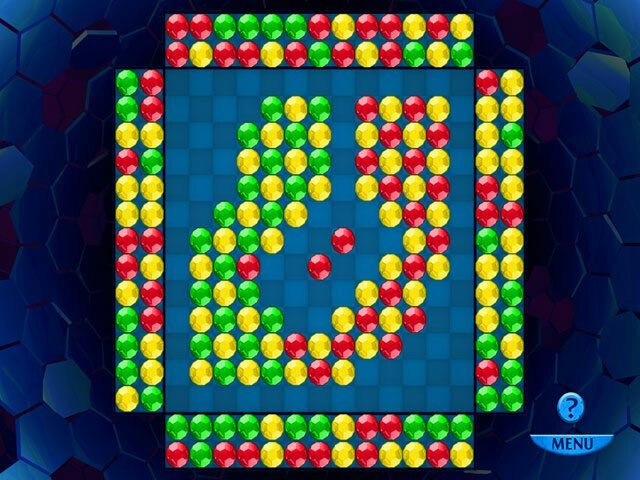 Many players enjoy this unique take on the marble shooter mechanic where balls located at the edges of the field are shot to the center to try and make a match and clear the board. Once all are cleared, you’re on your way to the next challenge. No comments yet — you can be the first!